Now a winter tradition, the seventh annual Northampton Ice Art Festival begins on Friday, February 10. The public is invited to experience thrills and chills as icy masterpieces take shape at a dozen downtown locations. Work starts early in the day, and completed creations highlight Northampton's "Arts Night Out,” 5pm-8pm. They remain on display through the weekend and into Valentine’s Day, weather permitting. Featured ice artists come from diverse backgrounds with different levels of expertise. 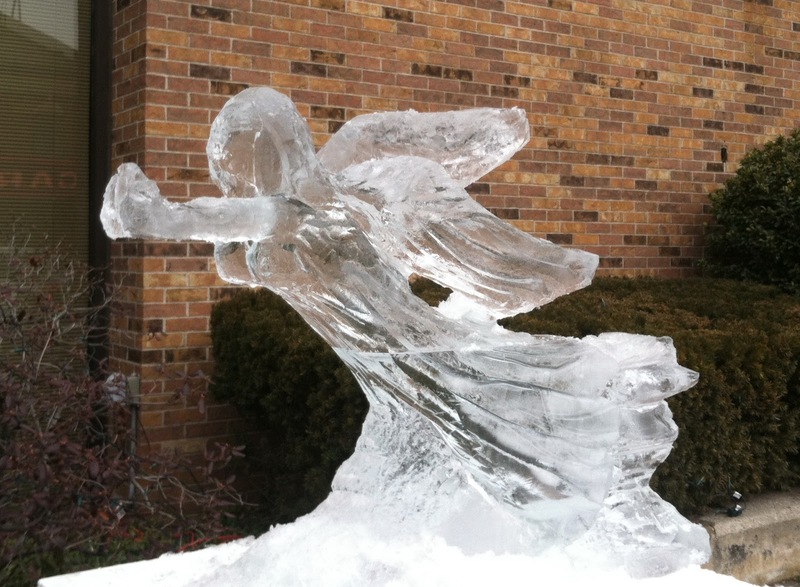 Professional ice carver Joe Almeida has participated in all of the festivals, and this year is no exception as he contributes several themed works at Pulaski Park, Inspirit Crystals, and the Eastside Grill. Don Chapelle, founder of Boston’s “Brilliant Ice Sculpture,” also returns to create a unique, interactive piece at Thornes Marketplace. 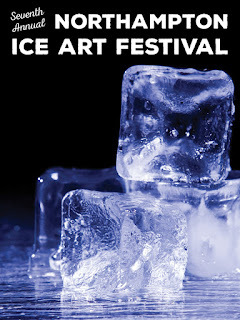 Artist Rob Kimmel and ice master Billy Poe make second appearances this year. The ever-popular, creative Chris Nelson is back. Three debuts include Northampton painter David Barclay, Brendon Kellner of Boston, whose father Tom is a past participant, and sculptor Adam John Mulcahy of Holyoke. As an enhancement to the festivities, The Deck at Union Station is creating an outdoor ice luge. There's also a scientific twist. From 1-5 pm at First Churches, “Science on the Street” offers an interactive demonstration that answers the question: Can you pick up a floating ice cube with just a string and without touching the water? A map of artists and their installation sites (see list below) is online at www.nohoarts.org and at many Arts Night Out locations. Additional maps are available during the event. 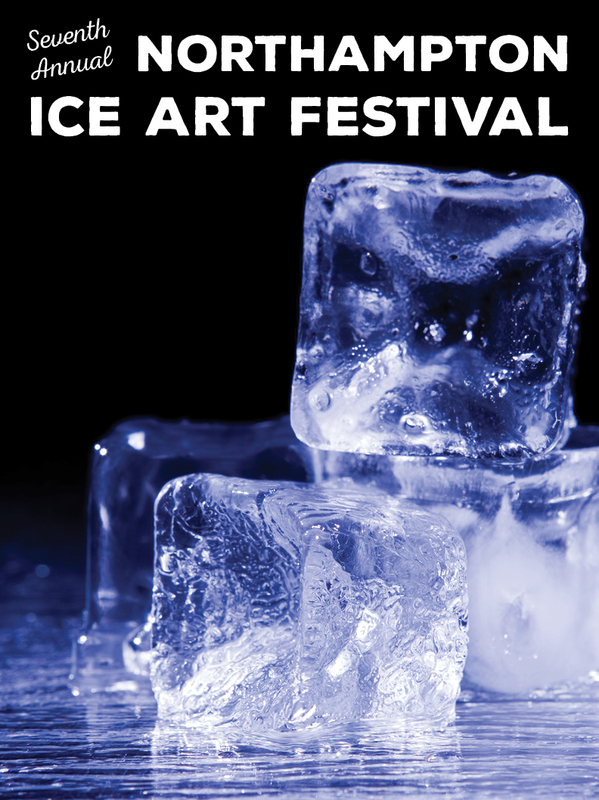 The Northampton Ice Art Festival is supported, in part, by funding from the Massachusetts Cultural Council as well as the Downtown Northampton Association and the Northampton Radio Group.